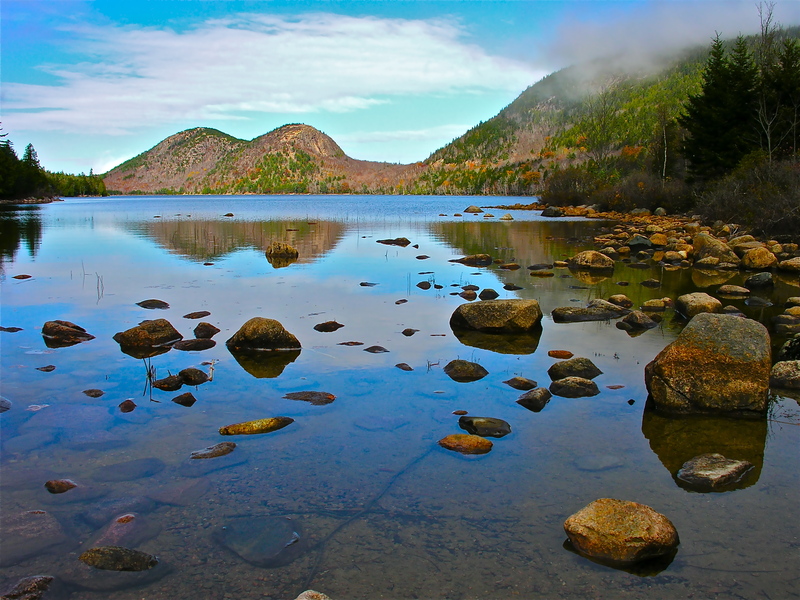 Acadia National Park is the only United States National Park in New England. It is on the coast of the Down East region of Maine, near the town of Bar Harbor. 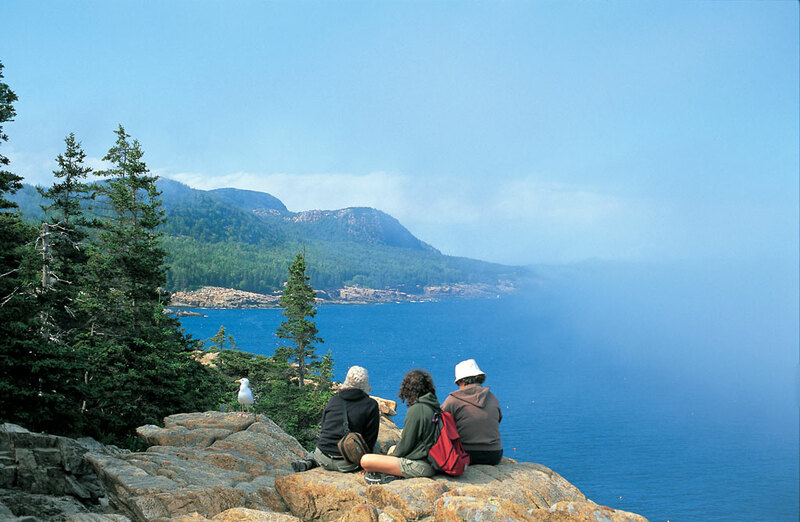 Acadia National Park encompasses more than 47,000 acres. But, Acadia is one of the smaller national parks in the country, yet it attracts nearly 3 million visitors per year. It was the first National Park established east of the Mississippi River. 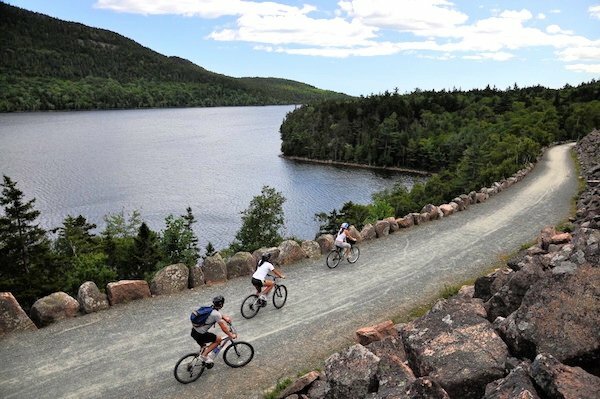 There is an extensive network of carriage roads throughout Acadia National Park, which are closed to automobiles and are excellent places to ride your bicycle. The carriage roads are mostly paved with crushed stone and, therefore, are best navigated on a mountain or hybrid bicycle. Another option for cyclists is the ~20 mile long Park Loop Road, which encircles much of the eastern portion of the park. The road is open to automobiles, but is a one-way, two-lane road for much of it’s length. Cyclists will be happy to note that the Park Loop Road appears to have been recently re-paved (as of August 2008), making for a very smooth, pleasant ride. Bikes can be rented in Bar Harbor. 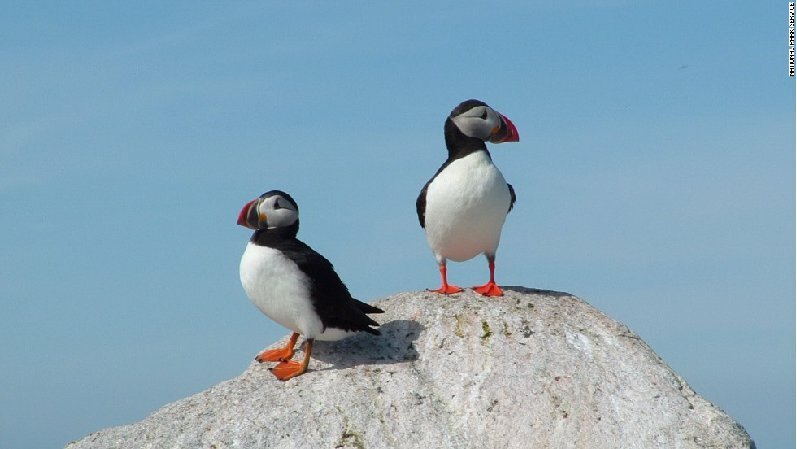 Acadia is a great place to birdwatch, with many species calling the park home. Bald eagles, peregrine falcons, great blue herons, cranes, ducks, geese, chickadees, woodpeckers, owls, orioles and blue jays can be seen in the park, just to name a few of the most common. For an extensive checklist and more info on birdwatching opportunities in Acadia. 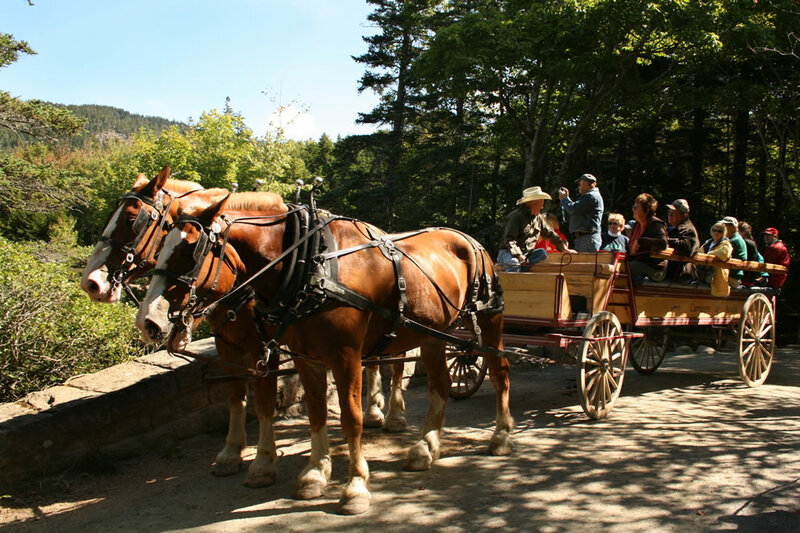 Carriages in the Park, Inc. is the authorized carriage concession located at in the National Park. With a number of regularly scheduled tours as well as the option of private tours, Carriages in the Park offers guests a chance to see John D. Rockefeller’s carriage roads and some of the Park’s most stunning views. For the guests of the Park with horses Carriages in the Park also offers overnight stabling on site. 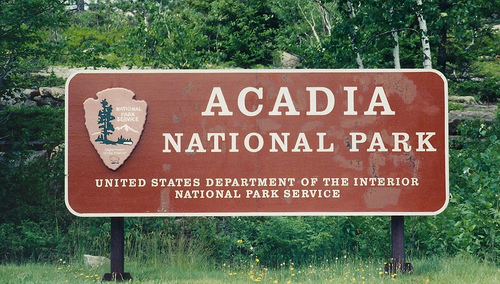 Acadia National Park’s site on regulations, species, etc. 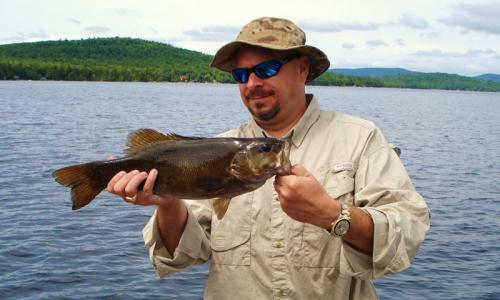 While ocean fishing is open to all, fishing in freshwater lakes and ponds requires a Maine state fishing license. Licenses are required for residents 16 and up and non-residents 12 and up, and can be purchased at town offices and a few local shops. Acadia has the best day hiking in the Eastern U.S. Walking the miles of trails is one of the best ways to experience the park. Immerse yourself in the flora and fauna of the island on a number of different hikes of various environment, length, and difficulty. These trails are stunning, with high ocean views, accessible tree lines, steep precipices, stone bridges, etc. Make sure to visit Acadia in the fall to view the Fall foliage. 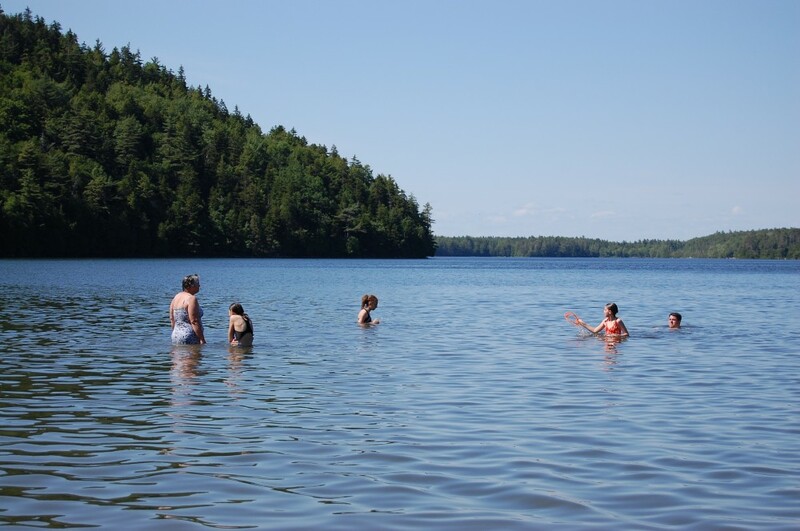 Although Acadia is visited primarily in the Summer months, there is still plenty to offer year round. The last glacier of 18,000 years ago carved out the incredible and beautiful terrain of the park, leaving behind some of the cleanest lakes and ponds in the country. 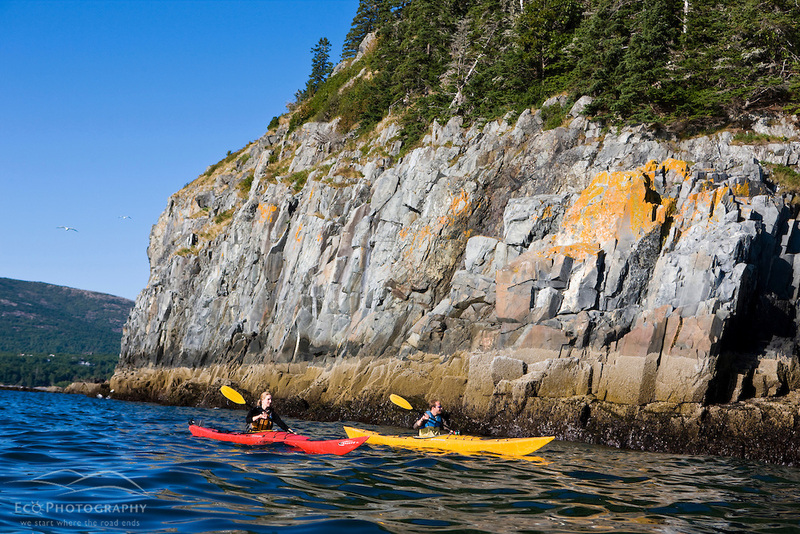 Sea kayaking tours and boat rental services are offered from numerous establishments in Bar Harbor and allow access to Mount Desert Island and other destinations. 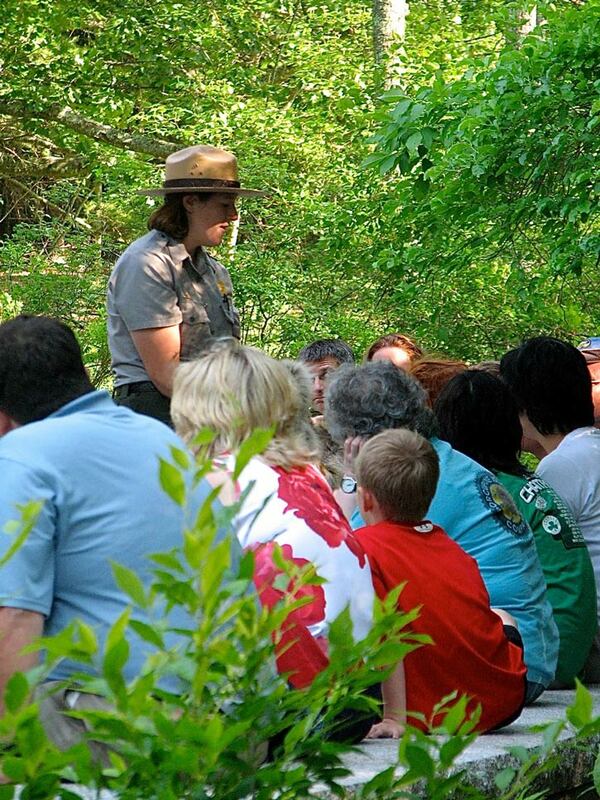 Ranger-led Walks, various park locations, Phone: +1 207 288-3338, Fax: 207-288-8813. Ranger-guided walks and cruises. Some ponds and lakes are used for drinking water. Check park office for list of approved swimming locations.